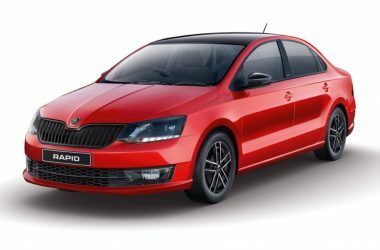 Skoda Rapid is a compact sedan manufactured by Skoda India since 2011. 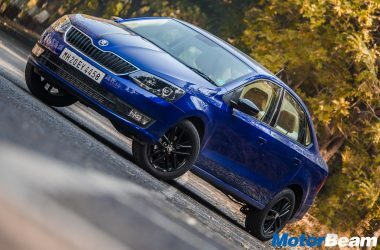 The India spec Skoda Rapid is the sedan version of the Skoda Fabia hatchback. 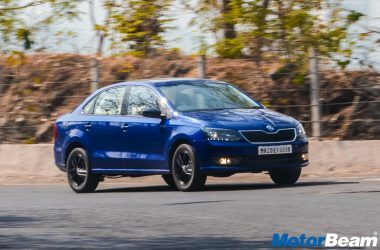 The Skoda Rapid shares most of its technical elements with the Volkswagen Vento and also looks similar from the rear. 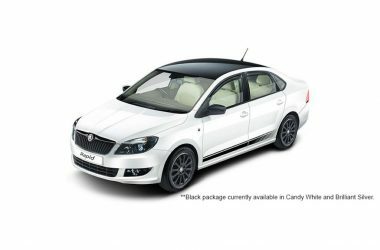 Powering the Skoda Rapid is the same 1.6-litre diesel and 1.6-litre petrol engine options. 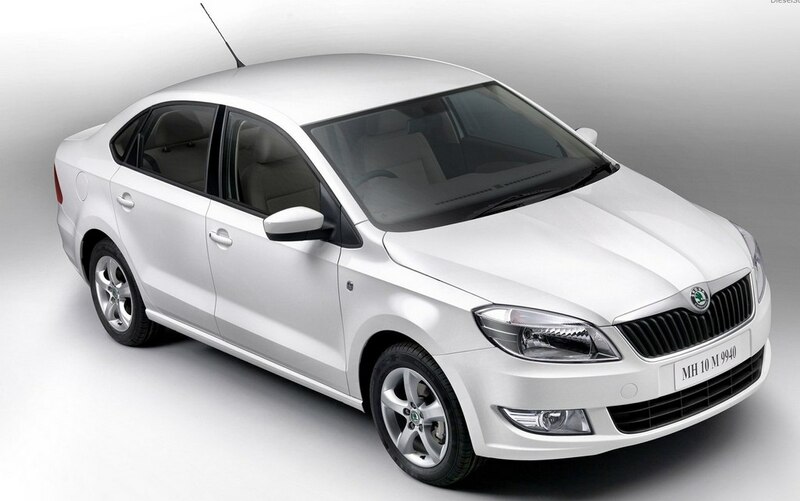 The Skoda Rapid is offered with a manual transmission for both engines and automatic transmission for petrol. 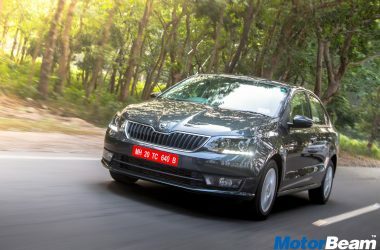 The Skoda Rapid comes in India with a starting price of Rs. 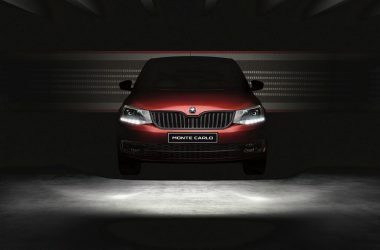 7.09 lakhs , while the range topping version is priced at Rs. 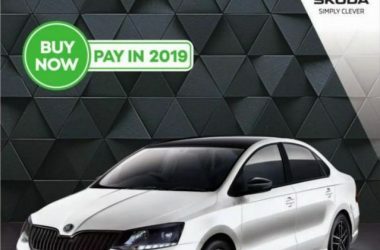 9.61 lakhs. 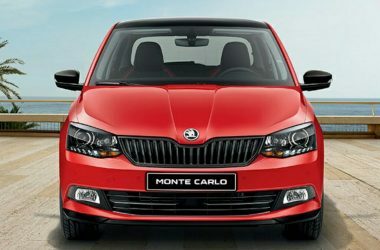 The international version of the Skoda Rapid is poles apart and follows the latest design language of Skoda.